Great news! 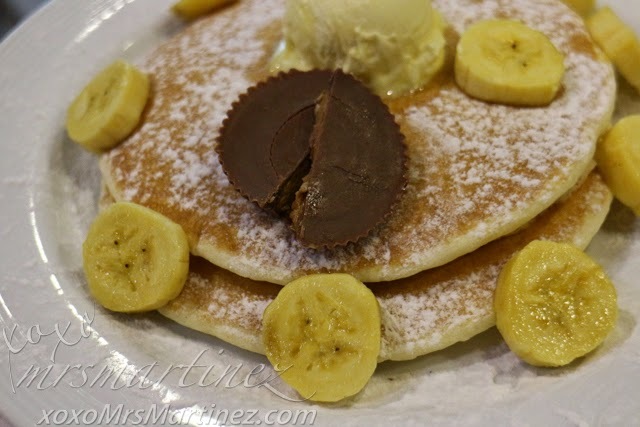 Pancake House has recently launched Peanut Butter Cup Pancakes. Made with Reese's oh-so-good Milk Chocolate cup and Peanut Butter clusters, these pancakes are a must-try this summer! Indulge your sweet tooth with 2 pieces for Php 214 and 3 pieces for Php 318. 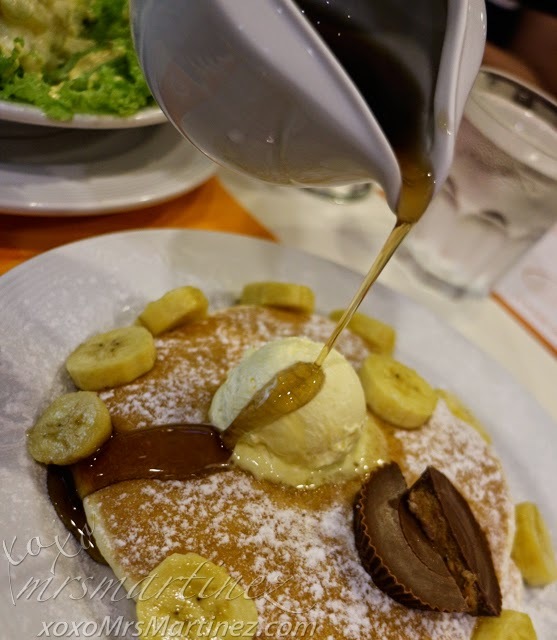 Best topped with banana slices for an additional Php 20. Available in all stores nationwide for a limited time only.